Are you hungry yet? 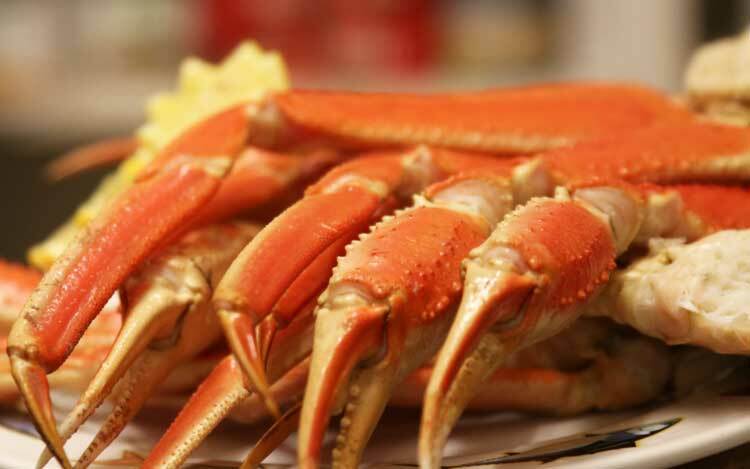 We have over 100 buffet items at Crab Daddy’s Calabash Seafood Buffet, featuring all you can eat crab legs, unlimited lobster, oysters and shrimp, a variety of steaks and delicious desserts. 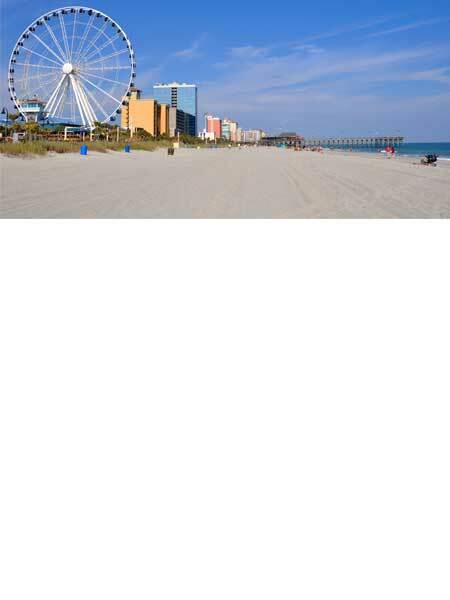 Our restaurant is located south of the Myrtle Beach just minutes away from Brookgreen Gardens and Huntington Beach State Park. So, If you are looking for the best seafood buffet in Surfside Beach, Garden City and Murrells inlet combined, we got you covered. There is one big thing, that makes buffets win over conventional restaurants – you can start fixing your hunger right away. There is no need to wait for your order to be cooked, just grab a plate and pick the dishes you desire. Want to try something else – go for it, get busy! You are free to eat all of our 100+ items. And if seafood is not “your thing”, Crab Daddy’s serve steaks, chicken, BBQ ribs and tons of country food to bite on. Savings never tasted that good! Come early and save up to $7.00… And now, you are out of excuses ?. ” We stopped in crab daddy’s on highway 17 by chance. There are many seafood buffet restaurants in Myrtle Beach this one did not feel like one, it’s cozy and feels like home! Over 120 items great fish and raw bar.